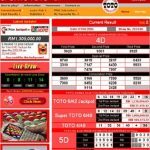 Reader Warning: We have recently received many complaints about OneLotto having very poor customer service and using deceptive practices towards clients, we can no longer recommend OneLotto as a trusted online lottery website, we can refer you to one of our other trusted online lotto service provider reviews such as Lottosend or LottoAgent. 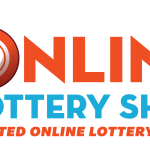 One Lotto is an international lottery ticket purchasing service established in 2008 and owned by Ardua Ventures Ltd. With over 15 well-known international lottery games available, One Lotto was tailor-made for players seeking game variety. 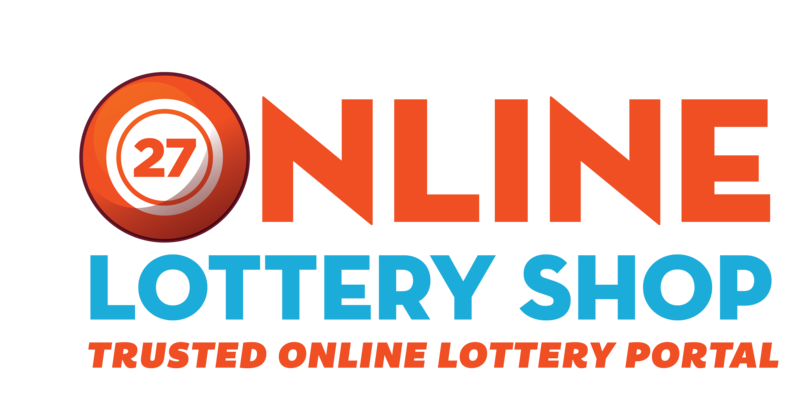 With tons of ways to profit, ongoing promotional offers, and a timely customer support team, One Lotto deserves a thorough, unbiased review. Ticket prices range from $1 – $3. 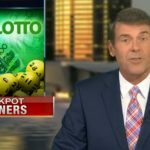 The more popular lotteries, such as the US Powerball, EuroJackpot, and UK Lotto, cost $1.95 to $2.95, while entries to the smaller lotto’s cost just $1. One Lotto regularly holds a free $100 credit drawing. Using multi-draws gives players access to significant discounts on residual drawings. Four weeks gets 5% off, eight weeks gets 10% off, twenty-six weeks gets 15%, and for one year of residual drawings players get 20% off. In addition to this, One Lotto also gives players one free ticket for every ten tickets purchased. Their Privilege Club is a great way for regular players to earn points and save money. Players start at the Bronze level which is worth 51 points, and slowly make their way up to the Silver, Gold, Platinum, and Diamond levels, where players get access to special promotions and have the option of redeeming points for ticket entries or cash money. All-in-all OneLotto is dedicated to giving players steep discounts, offers a variety of ways to play international lotteries, and has a very helpful customer support team. Here are the advantages and disadvantages that come with using One Lotto’s services.